Split-Site Scholarship Program is a subset of the Long Term Awards. 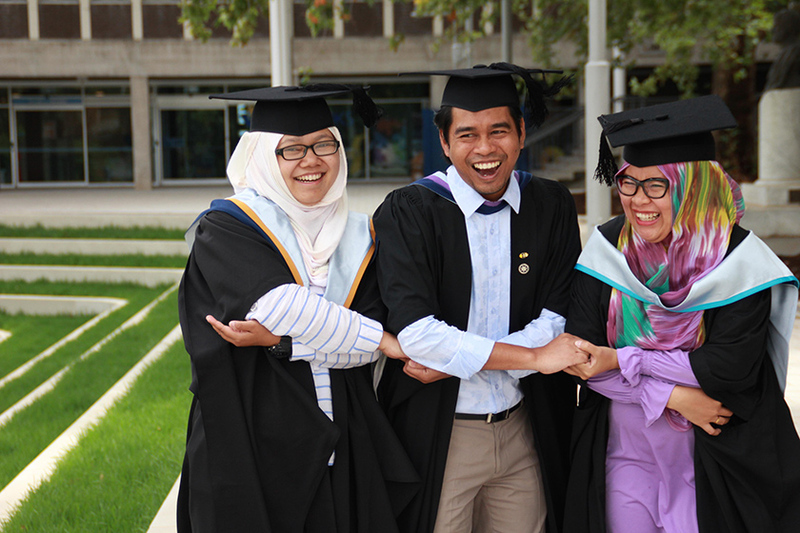 The program involves 12 months of study at an Indonesian university, followed by 12 months of study at an Australian university, leading to the awarding of two master’s degrees in one related field of study. It addresses the specific development objectives of participating Indonesian organisations and adds value to the services of these organisations by enhancing the skills of their professional workforce. Individuals in Indonesia can only apply to participate in the program through their organisations, and the program is not available through the general Australia Awards Long Term Awards application process.